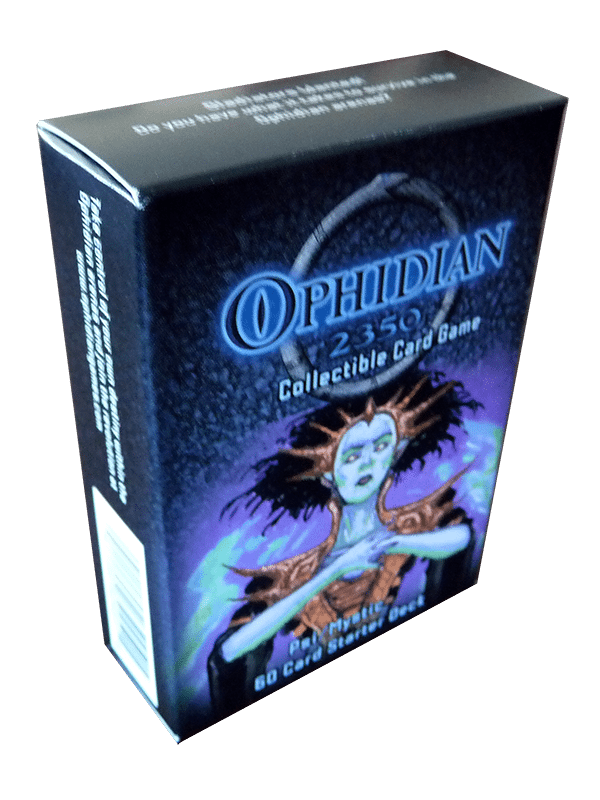 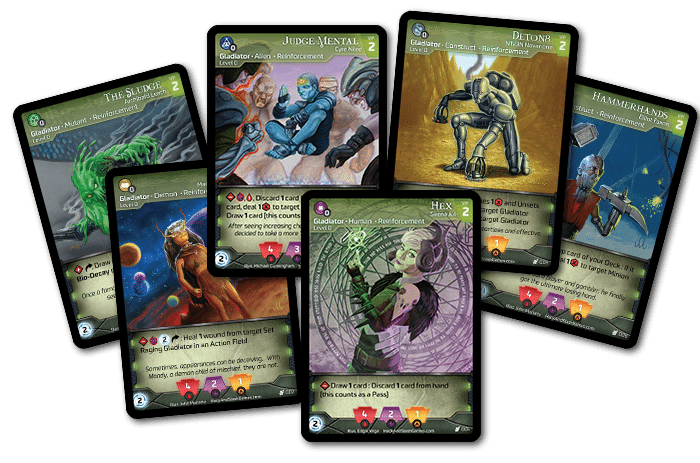 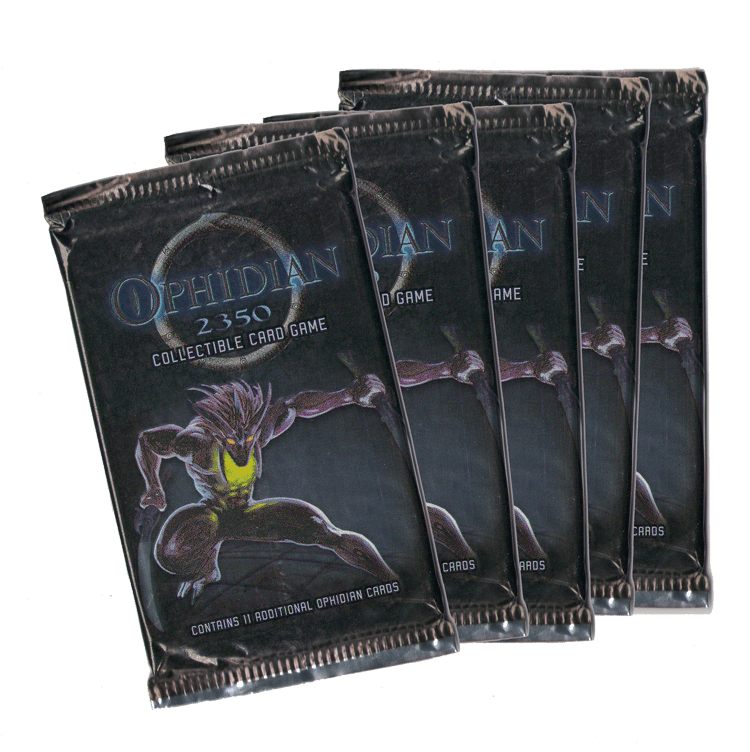 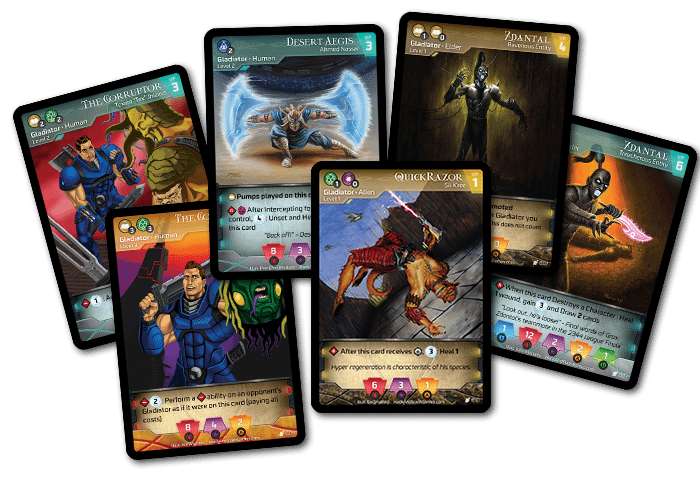 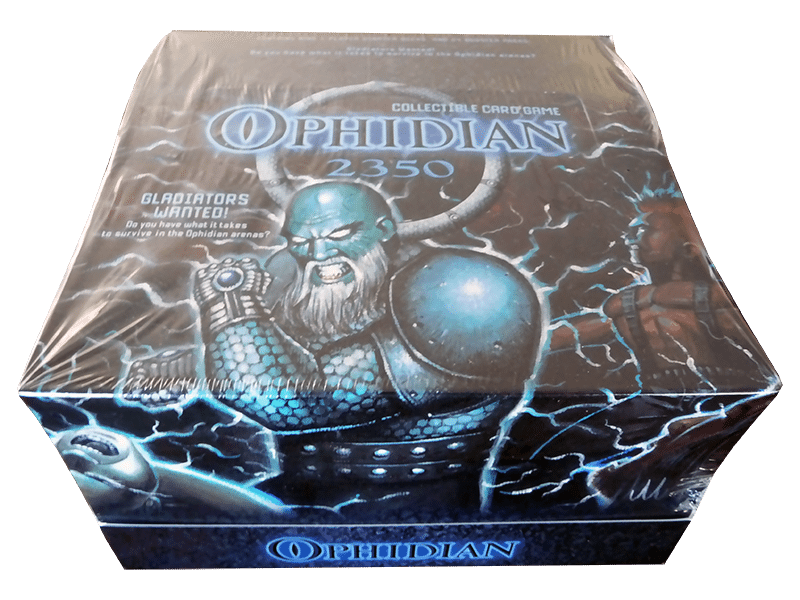 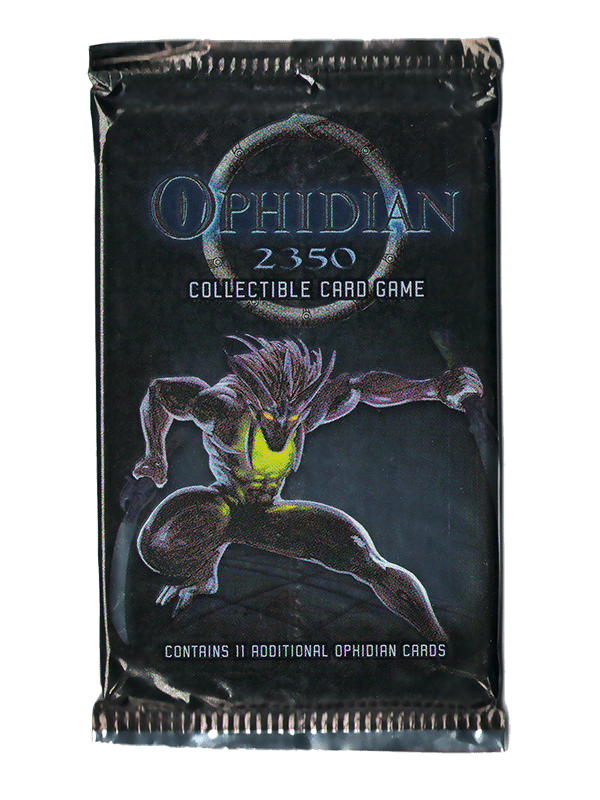 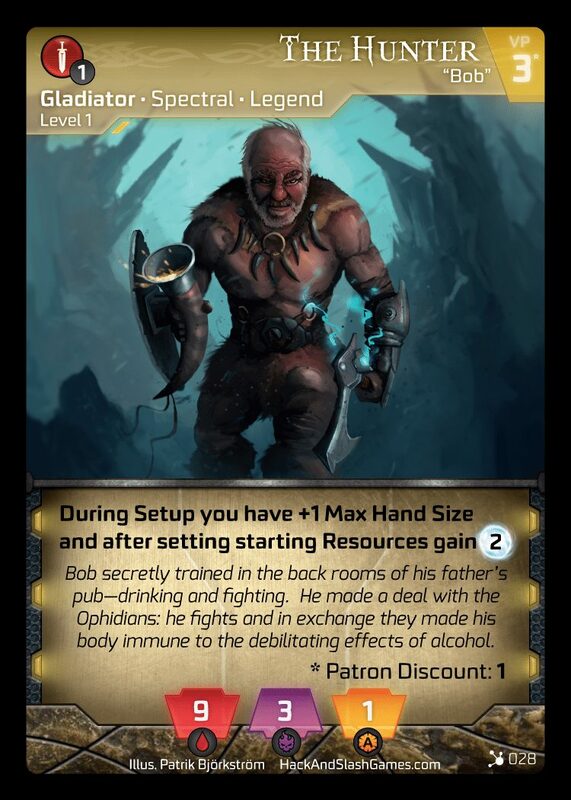 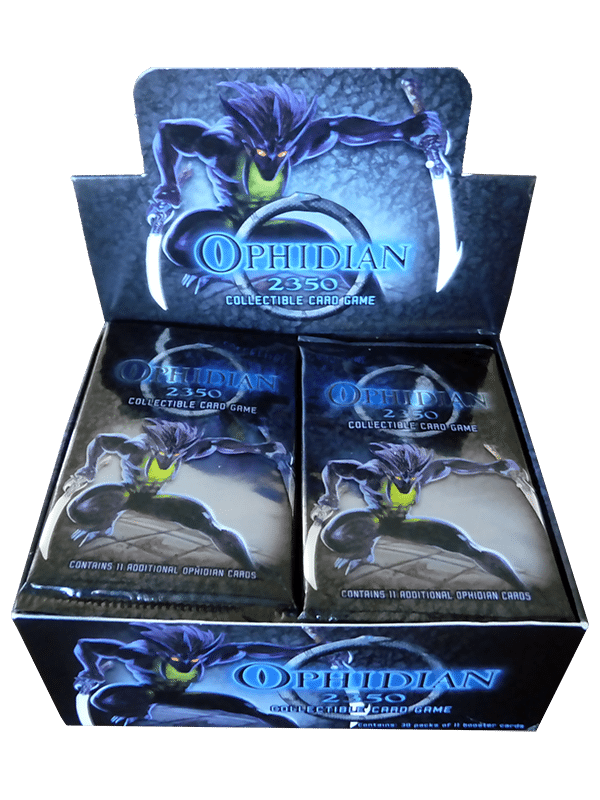 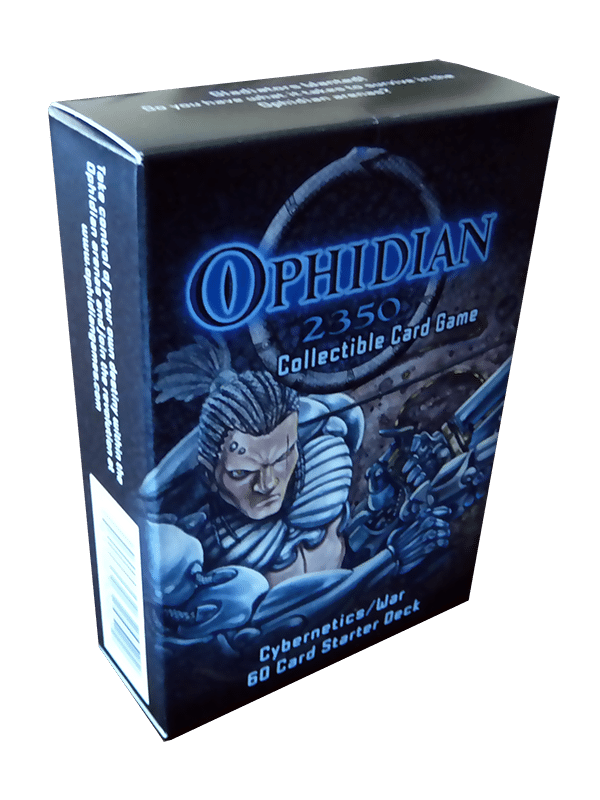 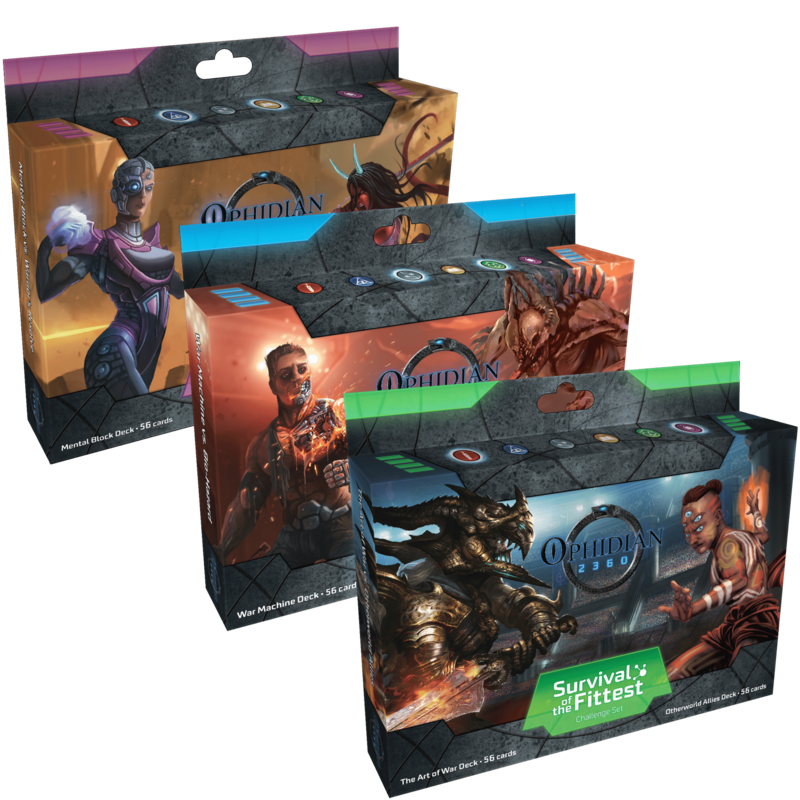 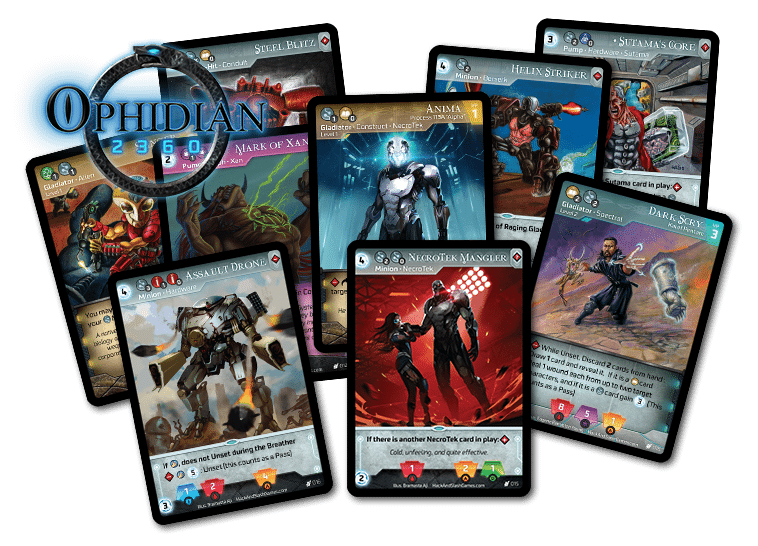 Ophidian Card Game – Do you dream of conquest and combat? 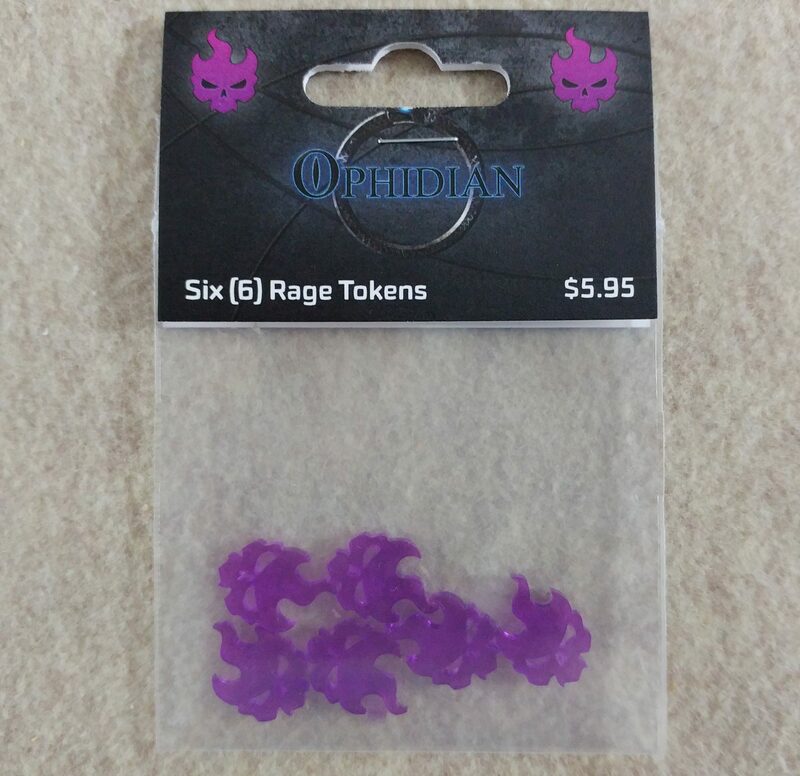 Do you hear thousands of voices chanting your name when no one is around? 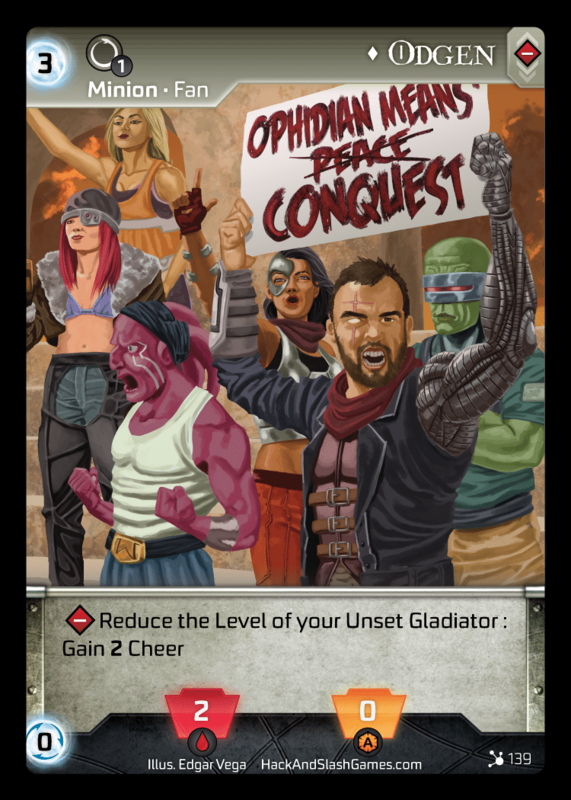 Does the sound of crunching skulls calm your nerves? 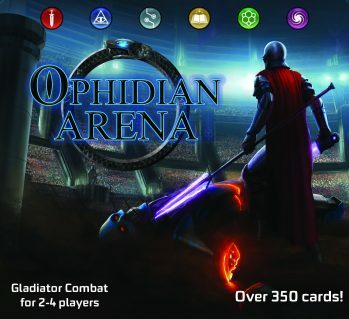 If so, prepare to enter the world of Ophidian.